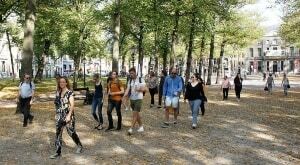 FREE Walking TOUR The Hague Book This Free Tour Today! 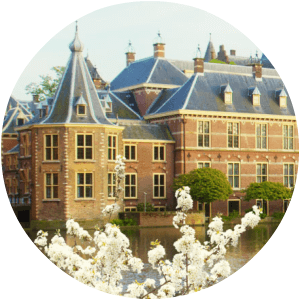 We can show you the best that The Hague has to offer! 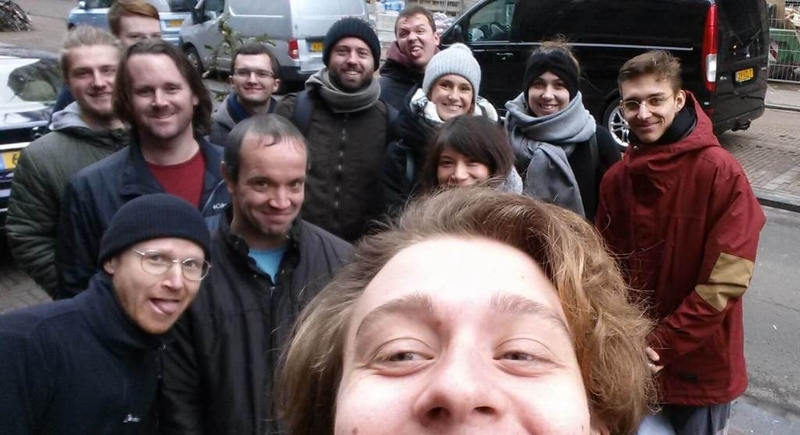 Our Free walking tour is given by Dutch guides who love the city of The Hague! 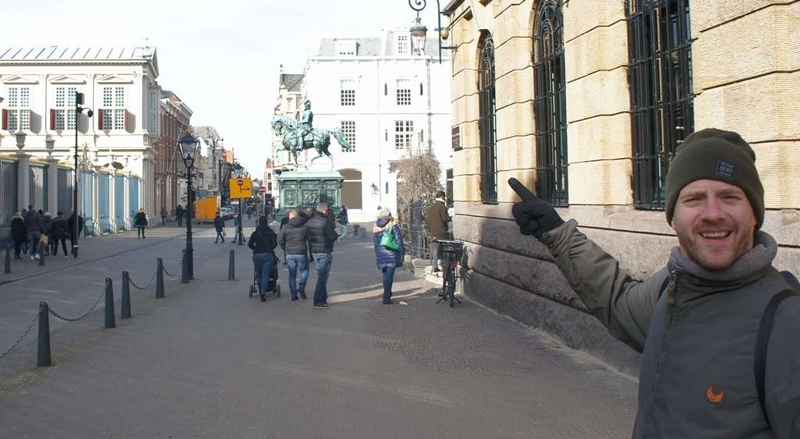 Join us and see The Hague through the eyes of a local! The Hague, the city of justice, and actually the capital of the Netherlands. Before Amsterdam was the capital, The Hague was it. Now it still rules the country! 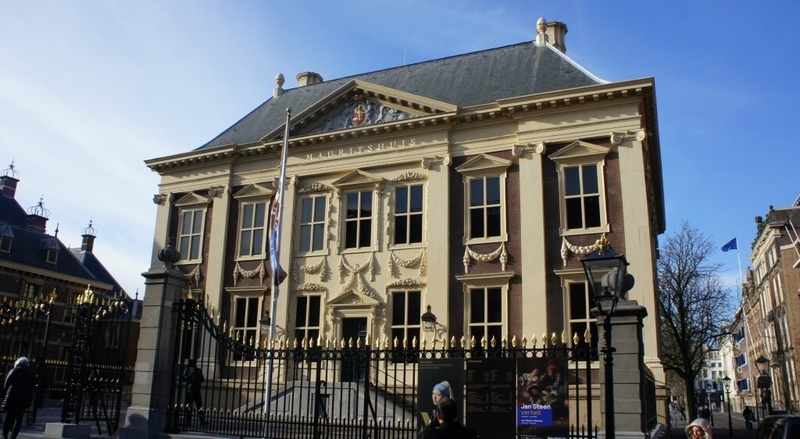 With Free Walking Tour The Hague I will show where our government is seated. Why it is called the city of peace and justice. And the great difference between the somewhat posh Hagenaar & the average Hagenees. But it is not only history and culture, also stupid jokes and some crazy statues make the tour fun and entertaining. 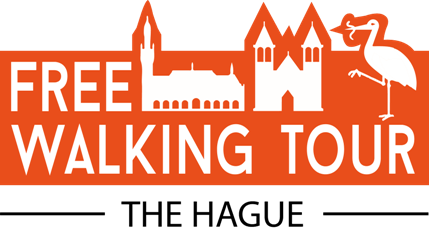 So come and join me on the Free walking tour of The Hague. Where we tell all about this great big city at the sea. Hidden under a layer of postmodern architecture, I invite you to uncover The Hague’s history and charm. Come along, and find out how this city sets itself apart from every other typical Dutch town. 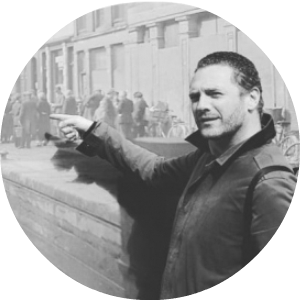 Listen to an insider’s stories about the art and city landmarks, and explore the streets where the real The Haguemer thanks, God it’s Friday. See you in ‘070’! Oh Oh The Hague, a beautiful city on the dunes! This town has the perfect mix of history, beach life and fun. There’s always something happening and that’s what makes it so much worth a visit. With strong ties to the Royal Family and the oldest house of parliament of Europe (probably the world)! You won’t get closer to both anywhere else. Let’s walk together. 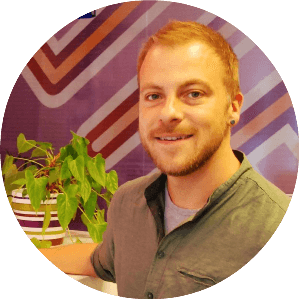 I’ll show you the highlights, tell you the stories of the royals and point out the best cafes and bars that I’ve dutifully tested while growing up in the city. Rain or shine… I promise we’ll have a blast! 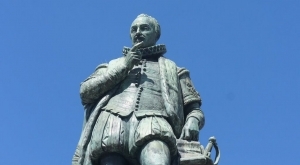 Why is the house of Parliament in the Hague and not the capital of the Netherlands? The house of Orange-Nassau. 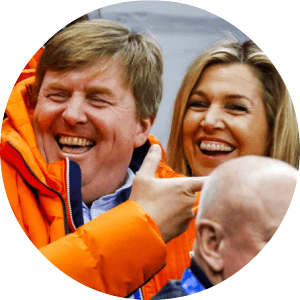 What is there role today and why do Dutch people like there King Willem Alexander so much? The Hague the international city of Peace and Justice, What gave this title to The Hague? And why of all cities did The Hague got this title? Join us on a two-hour discovery in the city of Peace Justice and a lot more. On our tour, we will explain all the sights and secrets that the biggest Dutch city on the North Sea has to offer. 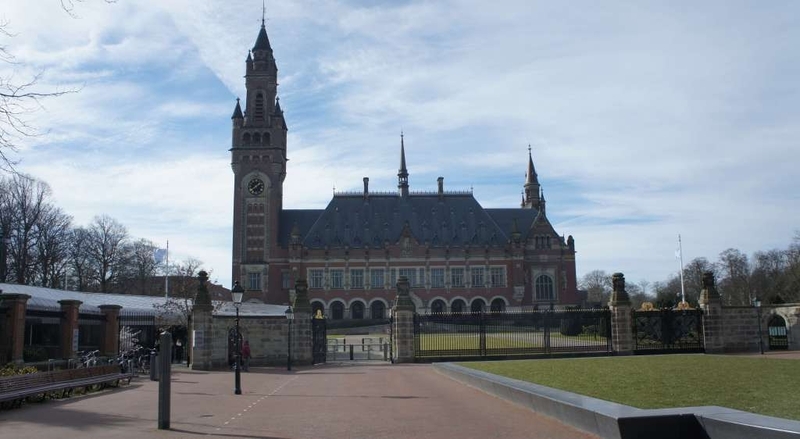 The Hague is the city of peace and justice because of the Peace Palace, the International courthouse and more. 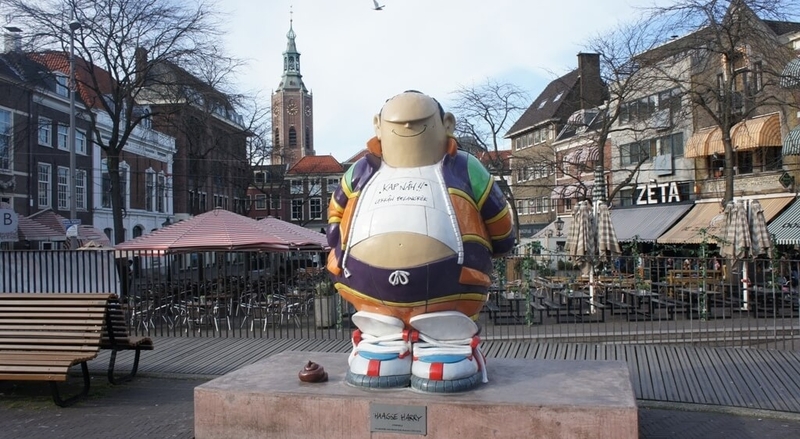 But why in The Hague, what made this town so special? 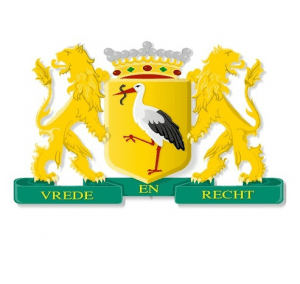 The Hague is much more as peace and justice only, also our Royal family the house of Orange of Nassau works and hangs around town a lot, we will show you where and why they also like The Hague for many many years! On top of that, the Tweede Kamer (House of Parliament) is also in town, and cannot be missed on the tour! The tour is much more than an explanation with jokes about political history and the royal family. 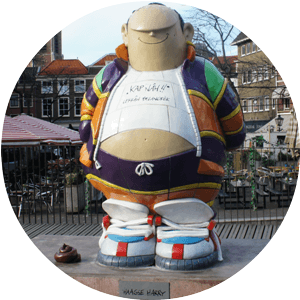 We will also discover the culture of locals of The Hague, with Haagse Harry who is a typical Haagenees instead of Hagenaar. To top it all off, we’ll give you some nice recommendations on where to go and what to do in city. So join us as we will show you the sights and stories that you came for! The Hague is a great city and in this way you get to see the best of the city. I personally like the stories (and jokes) of the Royal family the best. 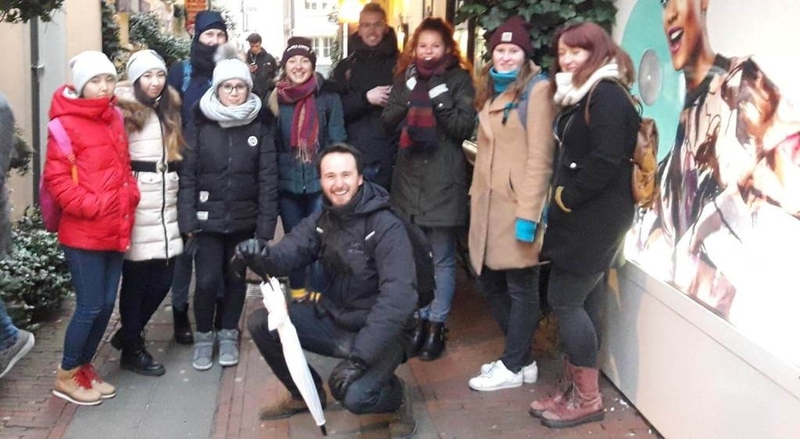 The great thing about this Free walking tour is that you also get to know your way around which is great if you are new in town. 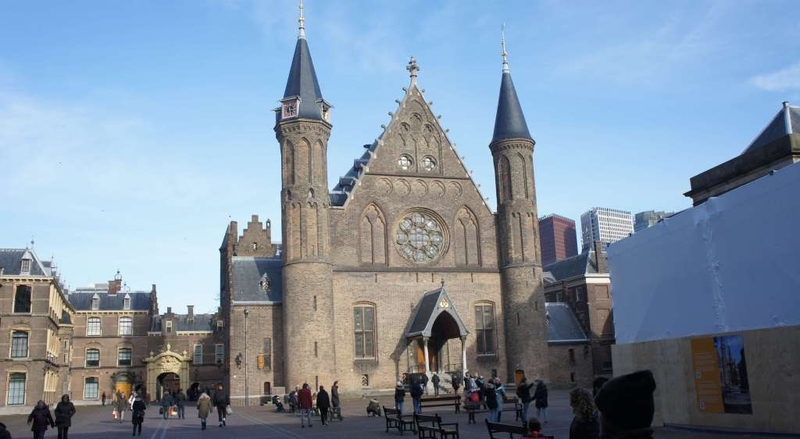 This is a must do if you visit The Hague! Thanks Vincent for the great tour! We went on the free tour today on Saturday our tour guide was Lennart – he was great! 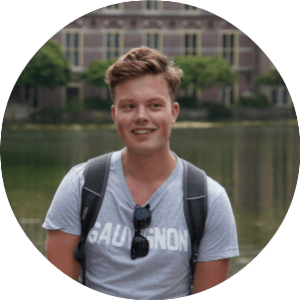 A history major that knew everything you could ever want to know about The Hague. Such a great way to orient ourselves to the city and get some great ideas for how to spend the rest of our time here. He was funny too! 🙂 Thanks, Lennart! This was the first thing we did when we landed and settled in The Hague and we were not disappointed. Vincent was an awesome tour guide that showed us the city as well as provided history. He also encouraged and facilitated an interactive and dynamic tour by asking questions, telling fun “historic” stories(rumors), and sharing his perspective of the city as a local and native. Awesome awesome awesome. I highly recommend!